rare opportunity! 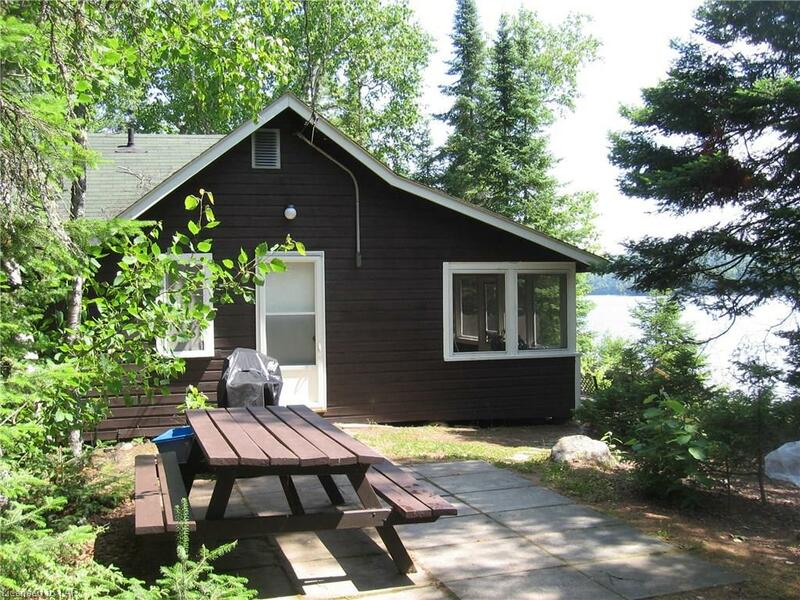 3 cottages on a point of land on beautiful eagle lake. there are 2 x 3 bedroom cottages and 1 x 2 bedroom cottage. large water frontage with multi exposure, nice sand bottom shoreline. each cottage has a kitchen, livingroom, bathroom and muskoka room. each cottage has it's own dock and they come with existing furniture and appliances. there is a 8 x 12 storage shed and a 12 x 20 boathouse with 30 amp service. this property would make a great family compound or as cottage rentals. all building are 3 season only. domestic water is from a drilled well. access is via year round municipal road.